Bleeding due to trauma, from either inside or outside the uterus, is called dam makkah, blood from a wound. Only uterine bleeding not due to trauma renders a woman niddah. Bleeding that originates outside the uterus (e.g., from the vaginal wall or the outside of the cervix) does not render a woman niddah. Bleeding due to trauma, from either inside or outside the uterus, is called dam makkah, blood from a wound. For discussion of bleeding following a medical examination, or with specific gynecological conditions, please see the relevant drop-down menus under "Health and Halacha." The fundamental halacha is that dam makkah does not render a woman niddah even if it comes from inside the uterus or inner cervix. However, contemporary halachic authorities differ in their practical approach to such bleeding (e.g., from an endometrial biopsy). 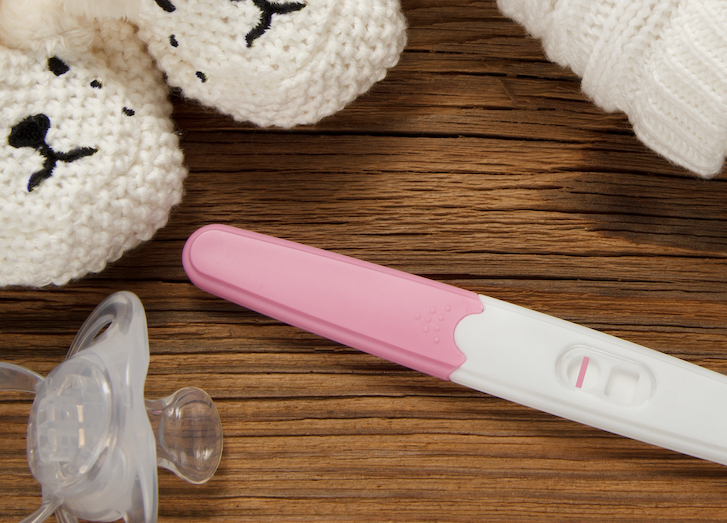 The posek of this site, Rav Yehuda Henkin, rules that bleeding from an injury inside the uterus or inner cervix does not automatically render a woman niddah, and that practical rulings depend on the specific circumstances. Other authorities may be more stringent regarding bleeding from the uterus, even if a clear source of injury is seen. Some authorities may be stringent about trauma to the inner cervix as well, treating it like the uterus. Therefore, a specific halachic question should be asked in each case. Bleeding from an injury or lesion outside the uterus does not render a woman niddah. This is the case regardless of the blood's color or how it was found. Dam makkah does not invalidate the clean days. However, it can cause staining on bedikot and lead to difficulty in completing a hefsek taharah or in counting shivah neki'im. A woman who has established that she has bleeding from dam makkah should ideally ask a specific halachic question before attempting a hefsek taharah, in order to determine how many bedikot should be attempted, whether she should wear white undergarments, and whether stained bedikot need to be brought for evaluation. In general, she will need an acceptable hefsek taharah, one acceptable bedikah on day one, and one acceptable bedikah on day seven. If necessary, a physician or bodeket taharah (see below) may be able to assist her in performing these bedikot. Stains on other bedikot, or on underwear or other surfaces, may generally be disregarded and do not invalidate her clean days. Ashkenazi rulings in this regard may be more stringent during the first three clean days. For a woman to attribute bleeding or staining to dam makkah, she must be able to establish clearly the existence of an injury, abrasion, or irritation to which her bleeding can be attributed. Known trauma to the uterus is generally the result of a gynecological procedure, such as an endometrial biopsy or the removal of a uterine polyp. Following any procedure inside the uterus, a woman should ask her physician whether she should expect bleeding, and if so, what is the source of the bleeding and how long it is expected to continue. She should then ask a specific halachic question. When a woman has a medical condition that leads to bleeding in the uterus, such as a fibroid or polyp, it is usually not treated as dam makkah. A specific question should be asked. When a woman can identify the non-uterine source of bleeding on visual inspection (as with an angled mirror), that can be relied upon to consider bleeding dam makkah. Whether she is mesuleket damim (not expected to menstruate, e.g., pregnant, breastfeeding, or postmenopausal). In some cases, an internal medical examination is needed to identify a non-uterine source of bleeding and to establish that bleeding is dam makkah. When a woman sees a physician or nurse for examination, she should ask him or her to report whether he or she observed any lesion that could bleed – even if only on contact, and even if not a pathological finding. Click here for a form that a medical professional can use to report the findings of an examination to a rabbi. The article Vaginal Bleeding from Injury or Lesions from www.jewishwomenshealth.org (our sister site for medical professionals) may also be helpful in explaining to a physician the halachic significance of the examination. Patients may print the form and/or article and bring them to the appointment, or access them with our free app. In addition to addressing halachic concerns, a woman with irregular bleeding should not hesitate to seek medical diagnosis and treatment. In Israel, and in some larger Jewish communities, bodkot taharah are available to perform these examinations for a fee. A bodeket taharah is a woman, generally a nurse, specifically trained to examine women for non-uterine sources of vaginal bleeding and to report her findings to a rabbi. Bodkot taharah often work from their homes, though in Israel they may have a special arrangement with a local health clinic. 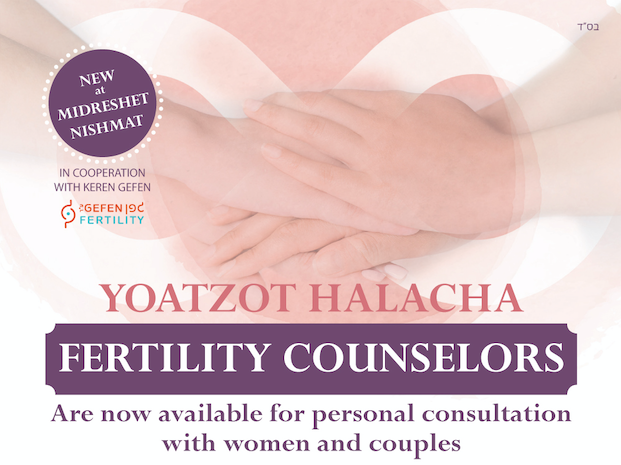 Where necessary, a bodeket taharah can also perform a hefsek taharah or bedikah with the aid of a speculum, confirming the absence of uterine bleeding while avoiding stains from lesions outside the uterus. Nishmat does not train or certify bodkot teharah. Referrals to a bodeket taharah are generally available through local rabbis, or from Machon Puah. A list, in Hebrew, of bodkot taharah in Israel is available here. Where a bodeket taharah is not available, a rabbi may recommend that a woman be examined by a specific nurse (sometimes called a "niddah nurse") or physician who is experienced in halachic examinations. Please note that an examination performed by a bodeket taharah or similarly trained healthcare professional for halachic reasons is halachic in nature. It is not meant to provide the medical guidance, diagnosis, or treatment a woman would seek from her physician.